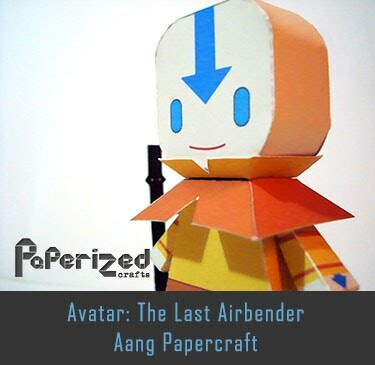 Darwin Raglan Caspian Ahab Poseidon Nicodemius Watterson III better known as just Darwin, is the deuteragonist in The Amazing World of Gumball. 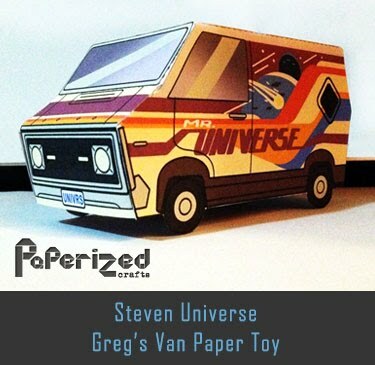 He used to be Gumball's pet goldfish, but, one day, he grew legs, gained the ability to speak, and generally adapted to life outside of water, so he was adopted by the Watterson family. 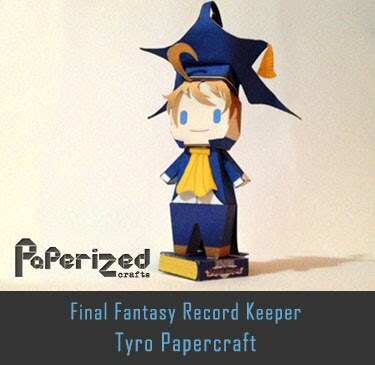 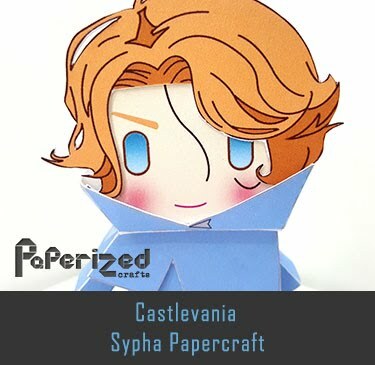 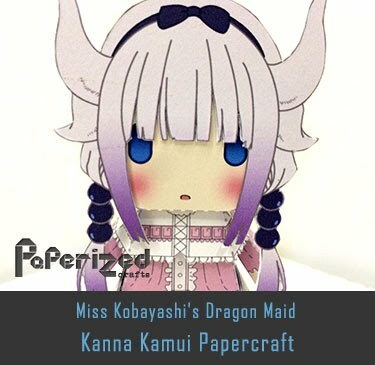 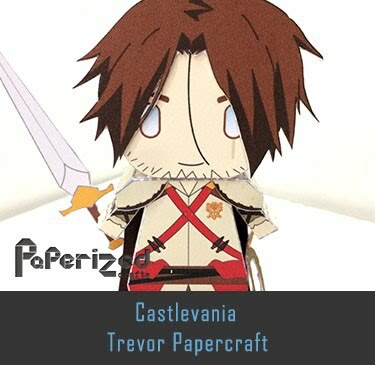 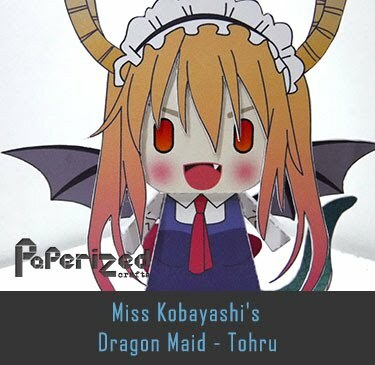 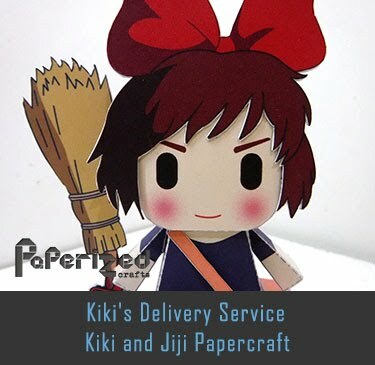 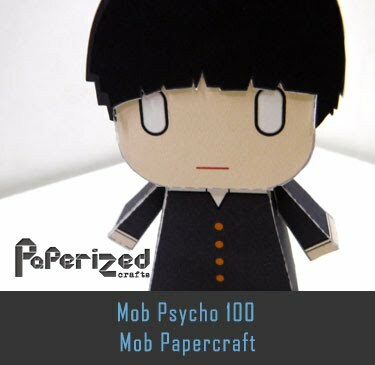 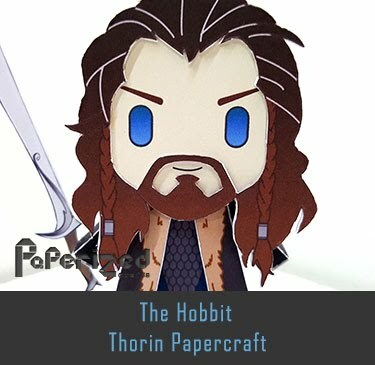 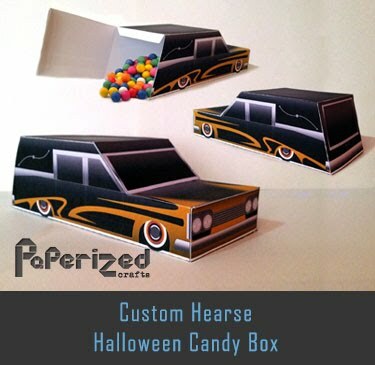 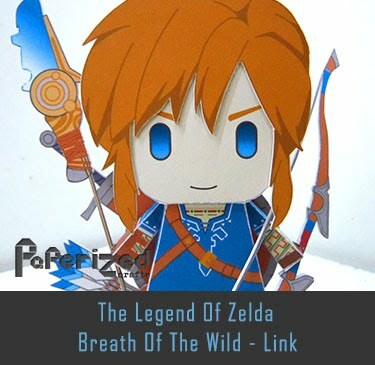 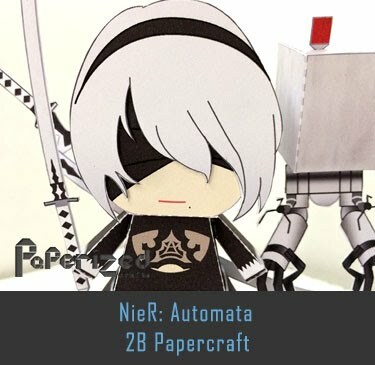 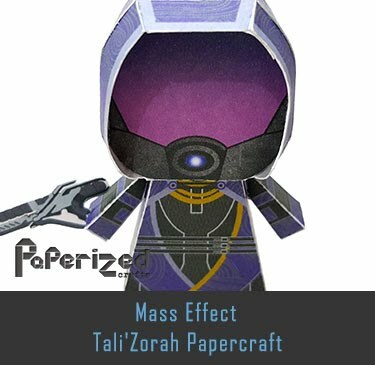 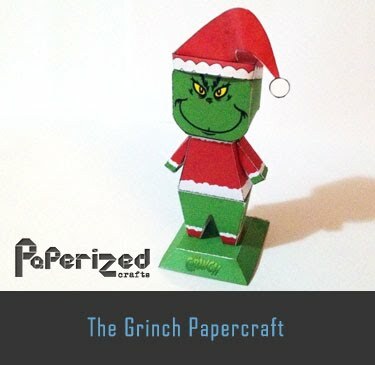 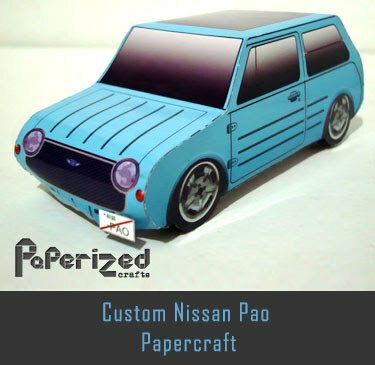 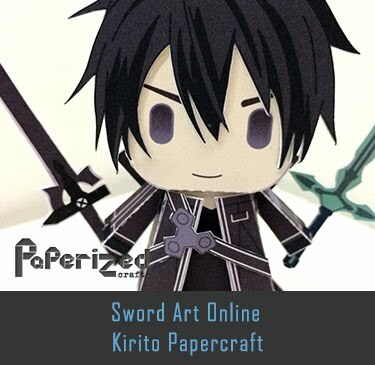 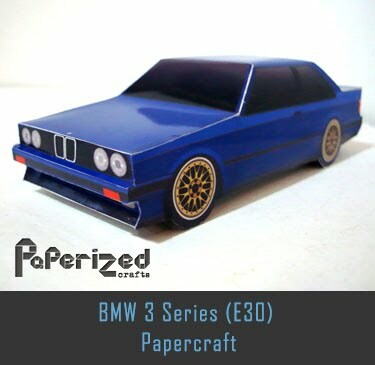 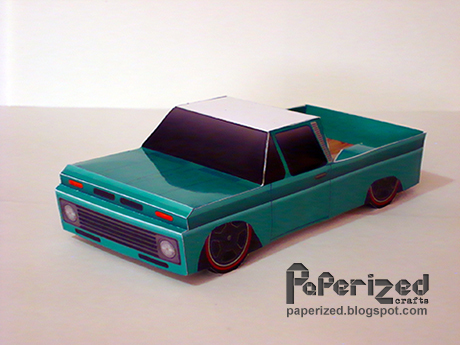 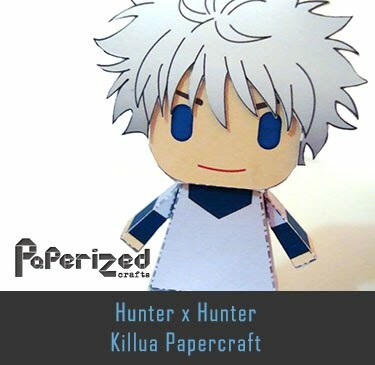 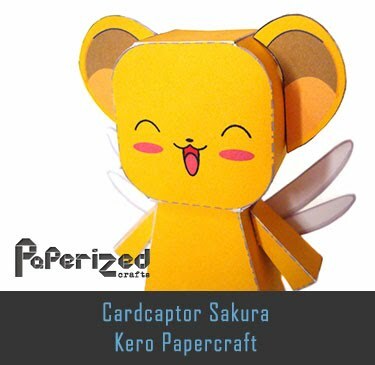 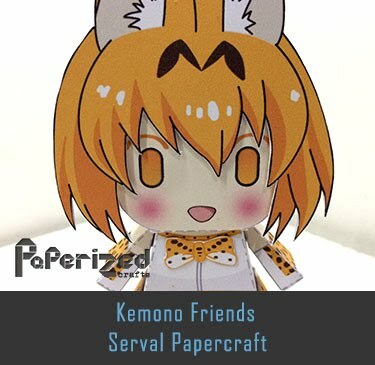 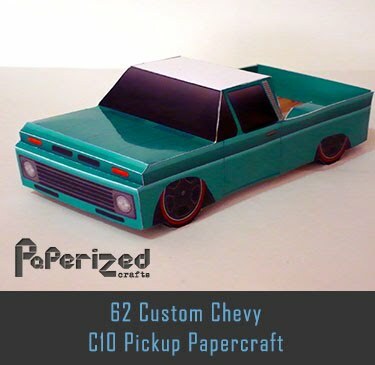 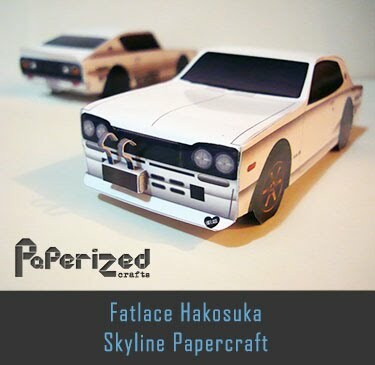 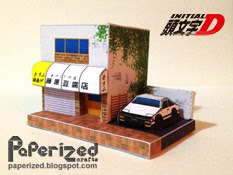 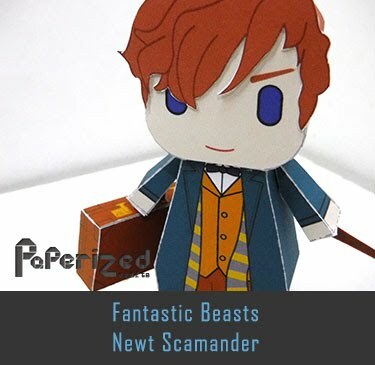 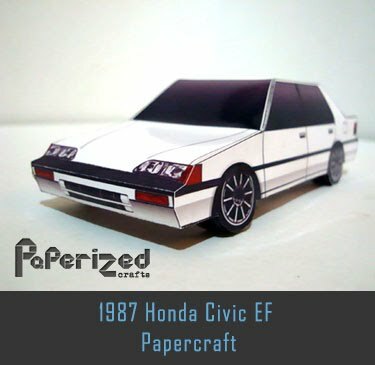 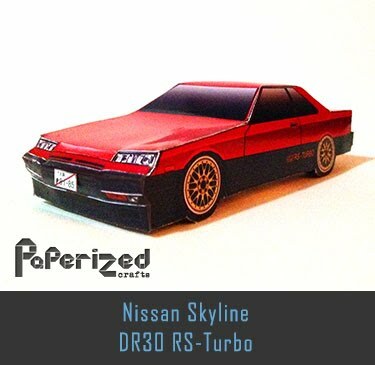 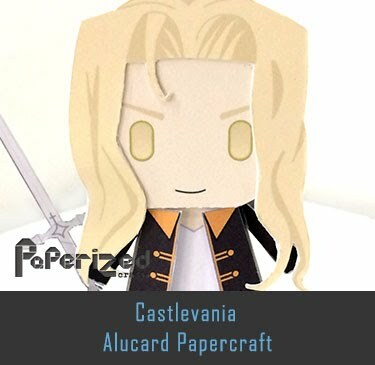 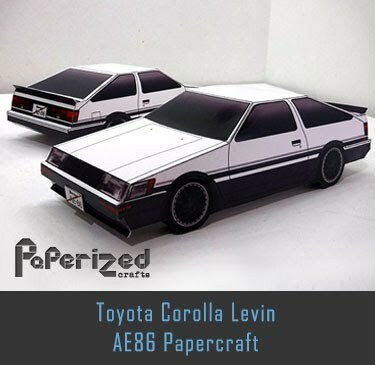 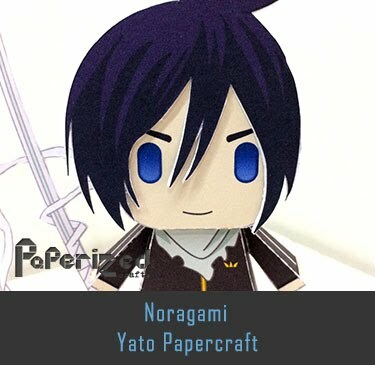 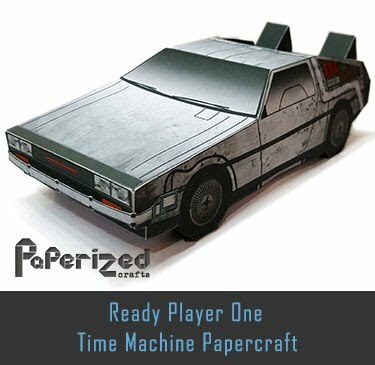 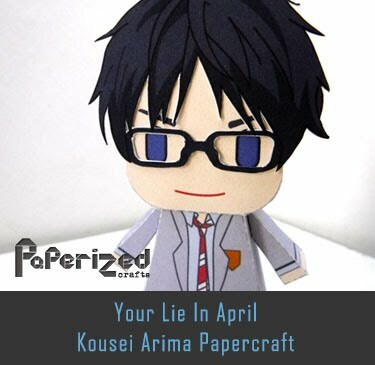 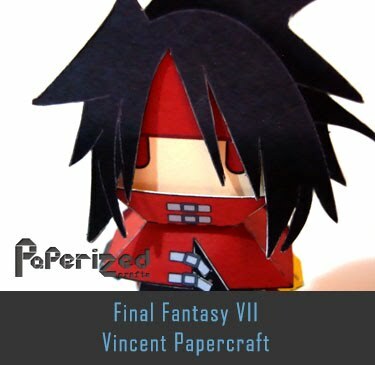 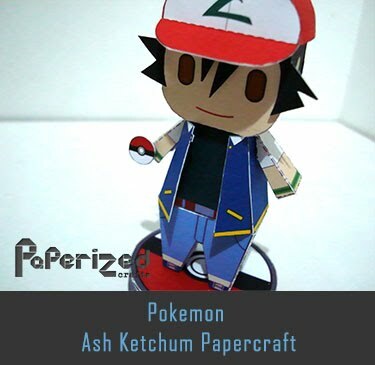 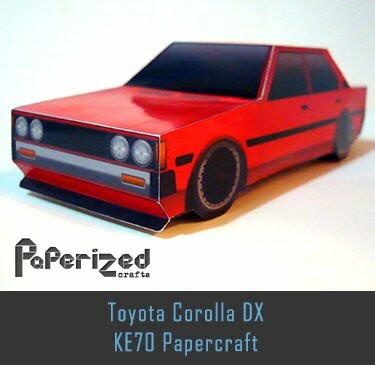 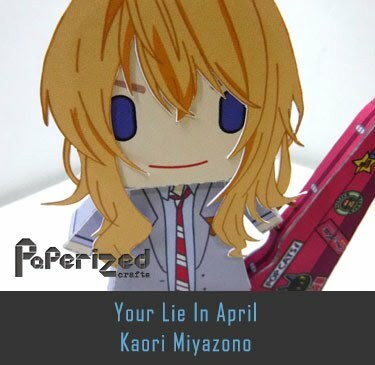 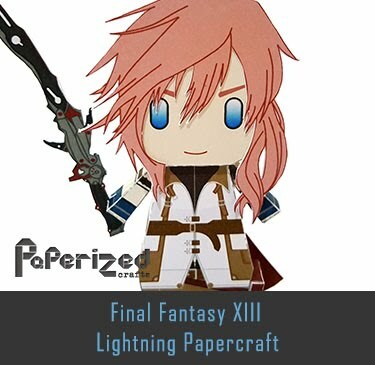 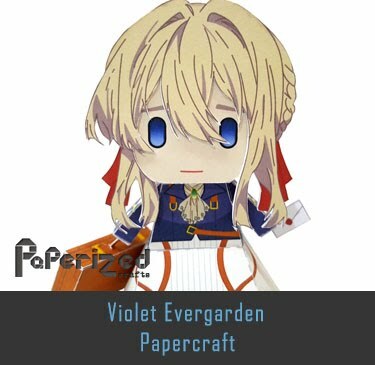 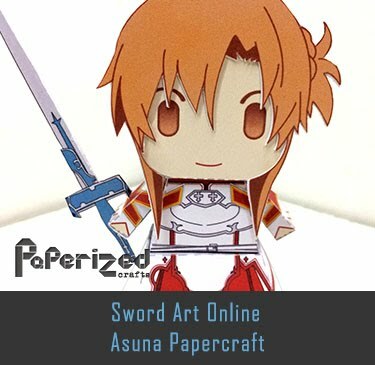 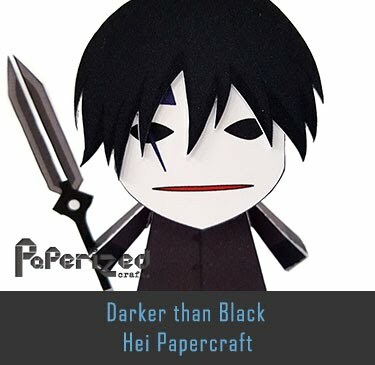 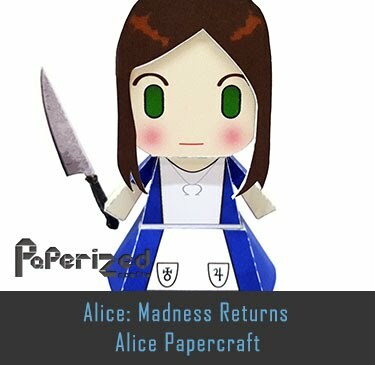 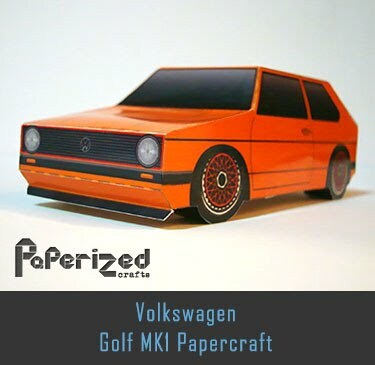 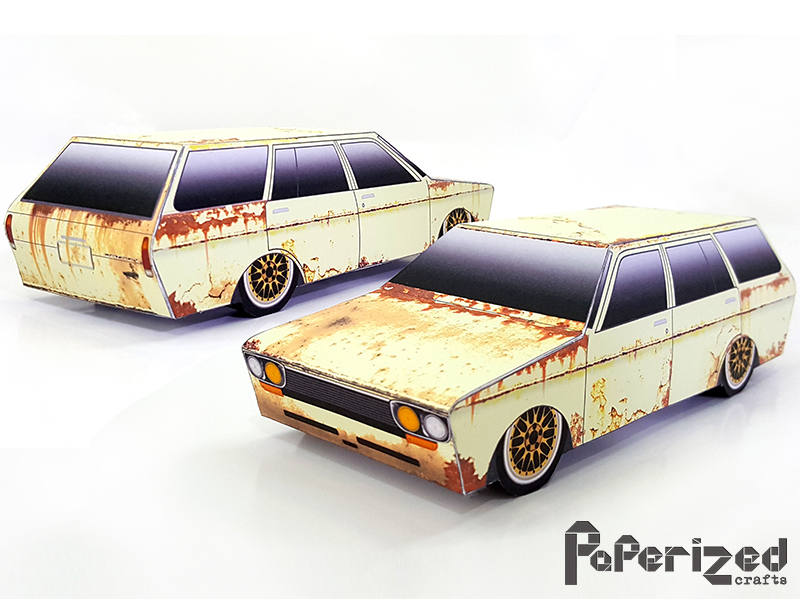 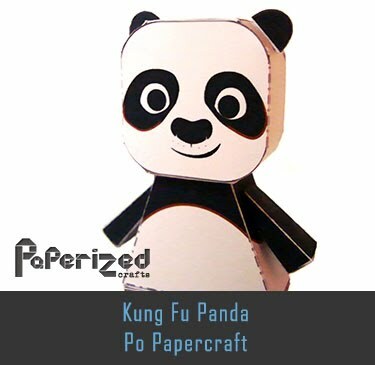 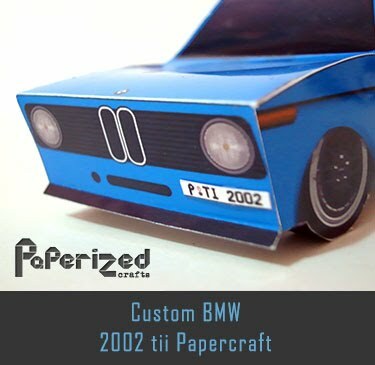 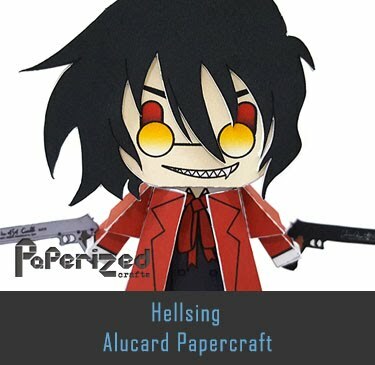 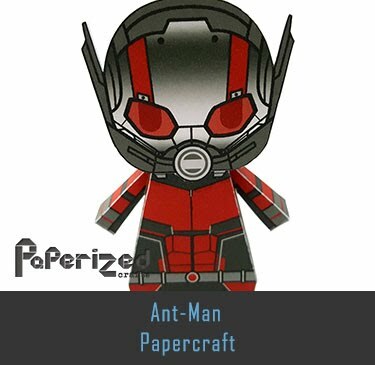 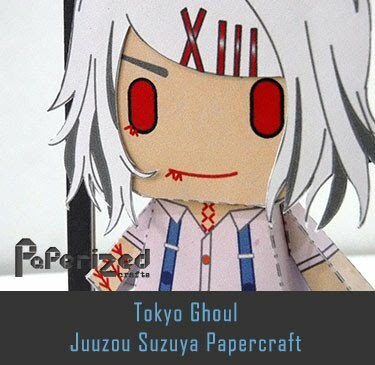 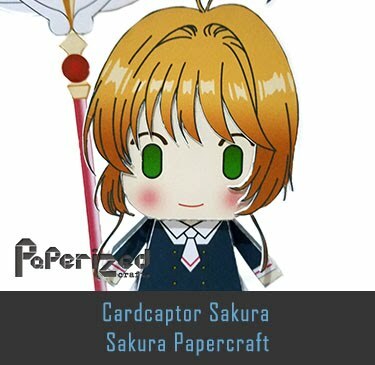 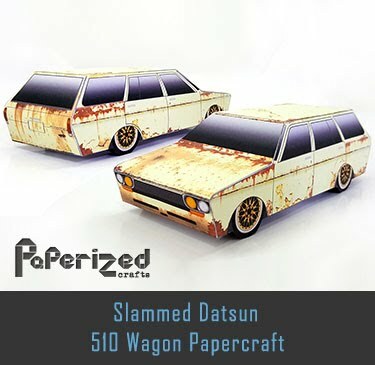 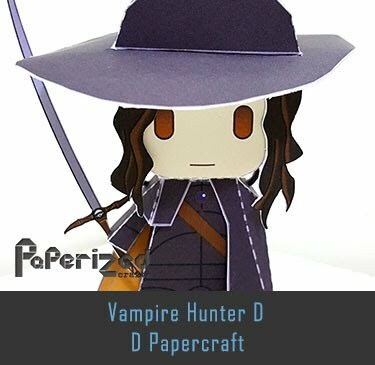 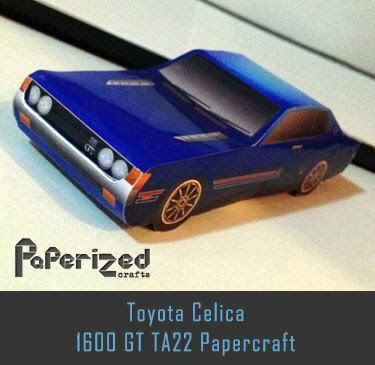 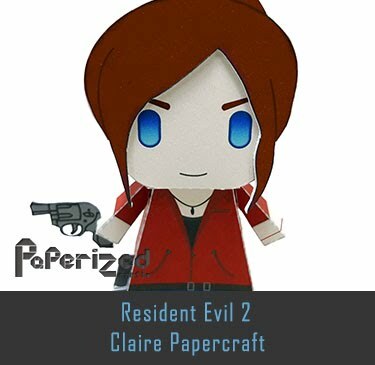 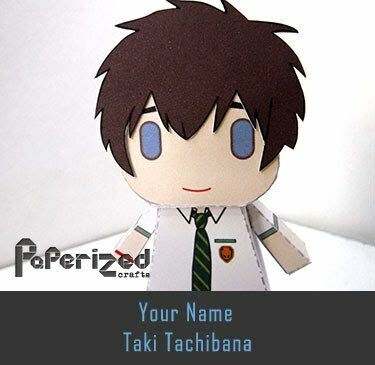 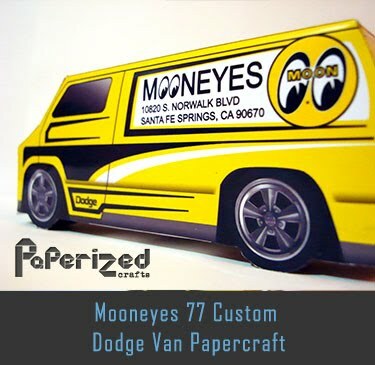 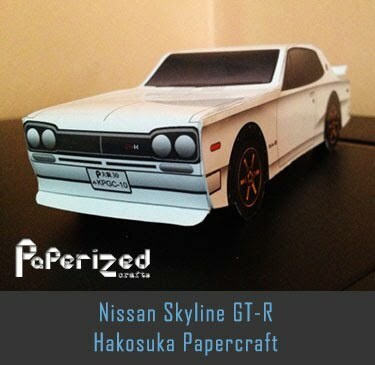 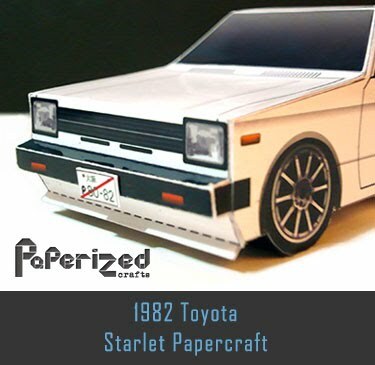 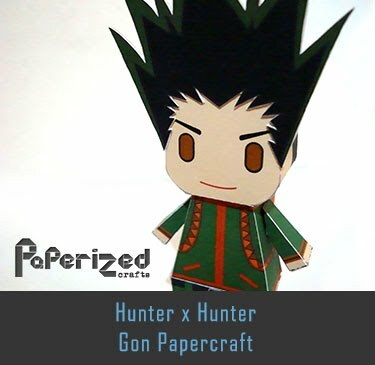 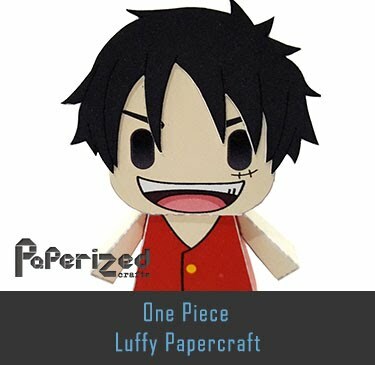 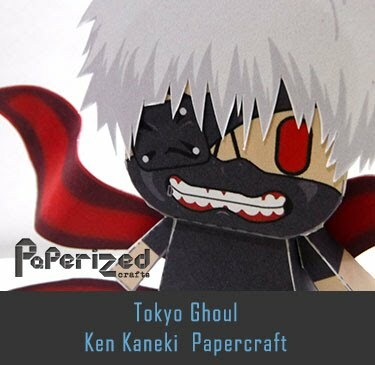 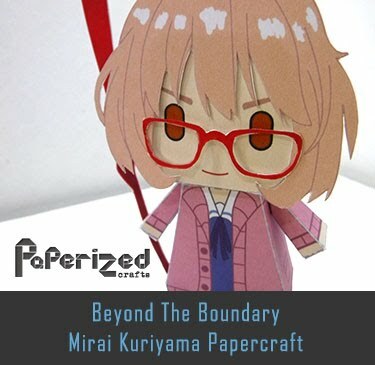 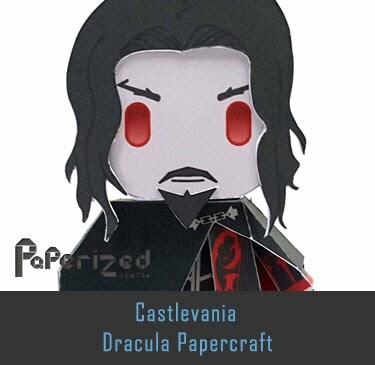 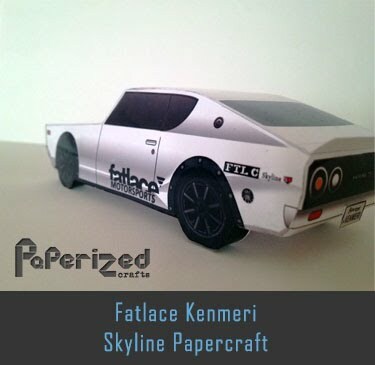 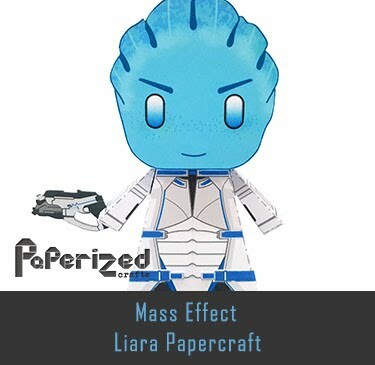 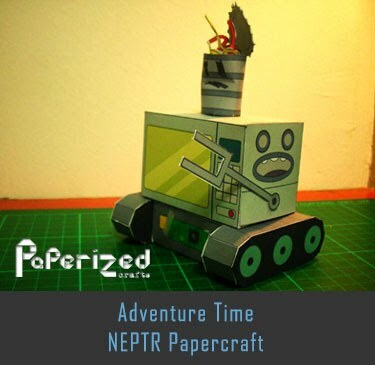 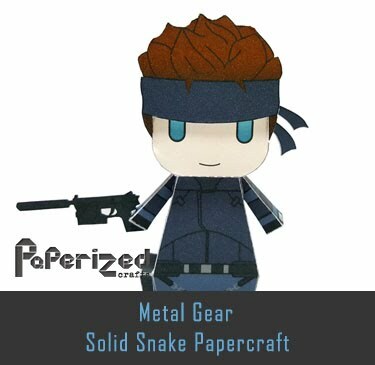 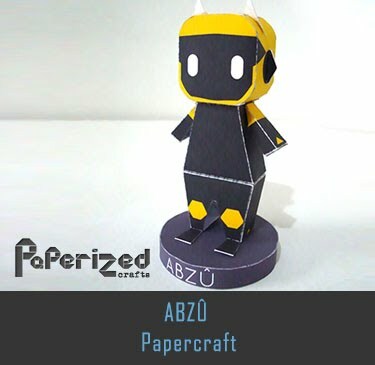 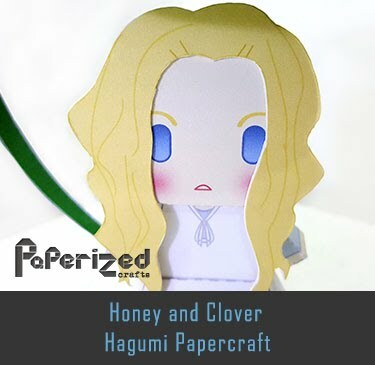 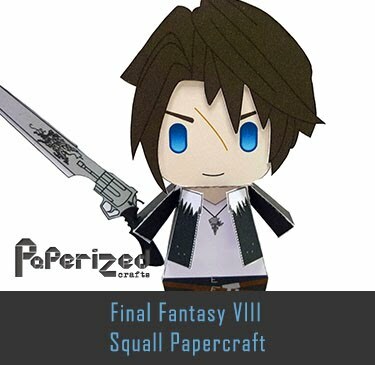 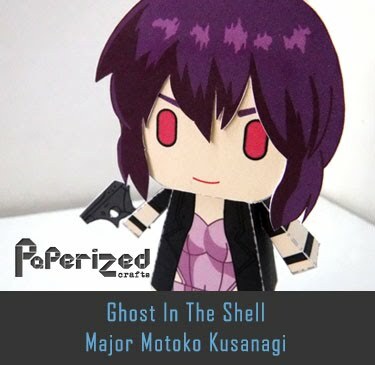 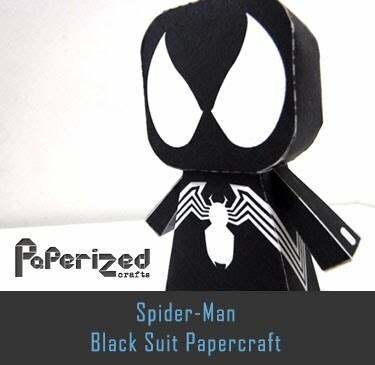 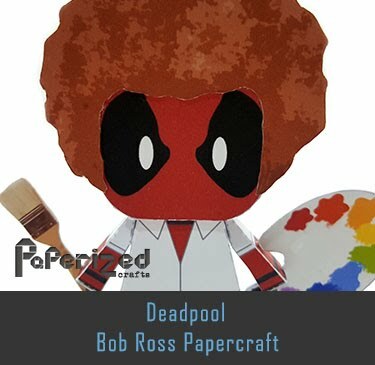 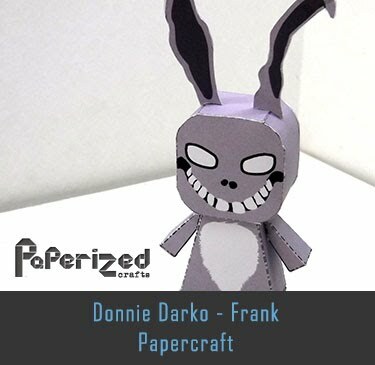 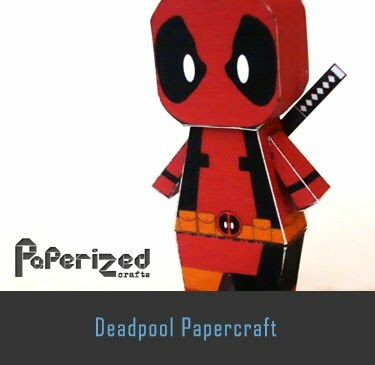 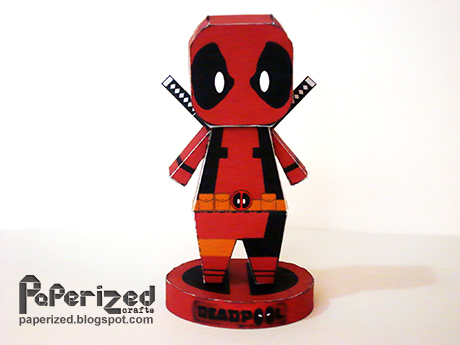 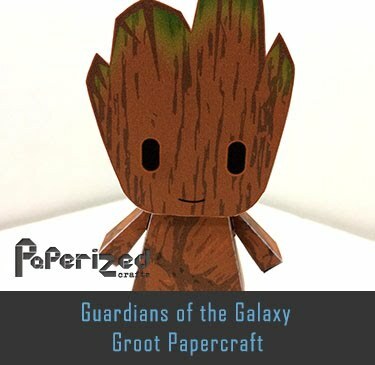 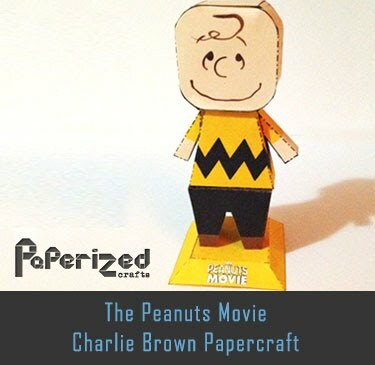 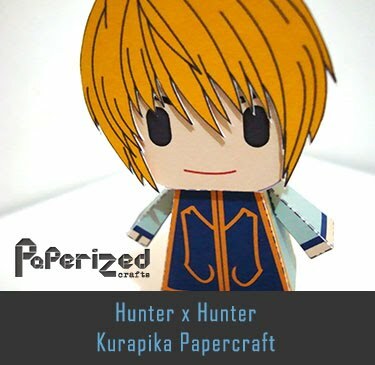 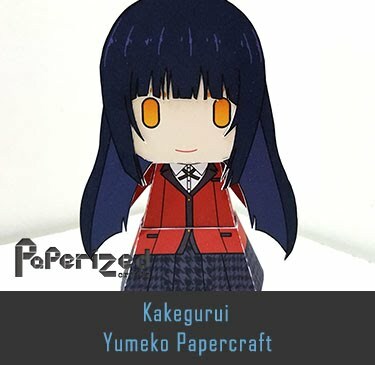 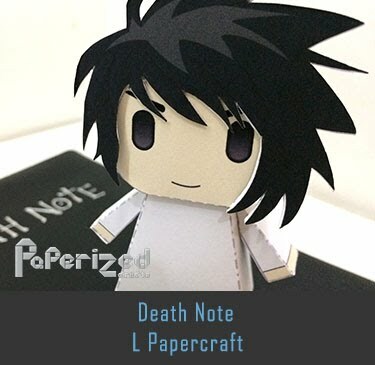 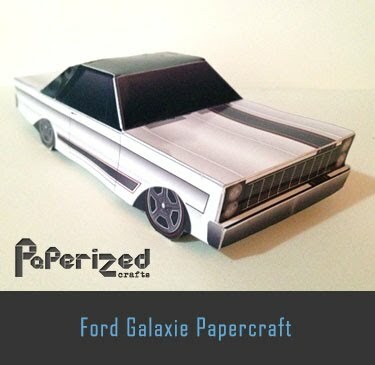 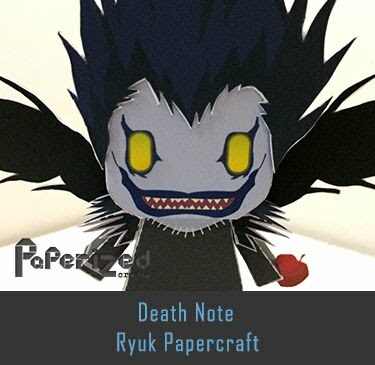 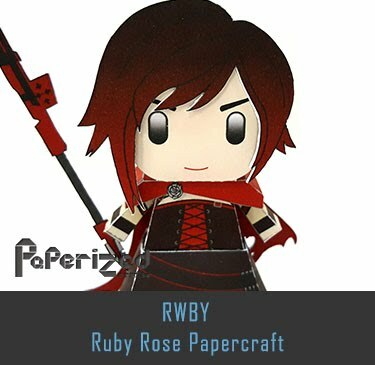 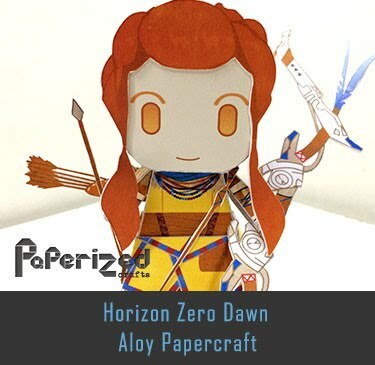 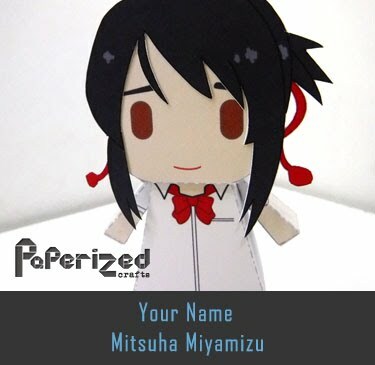 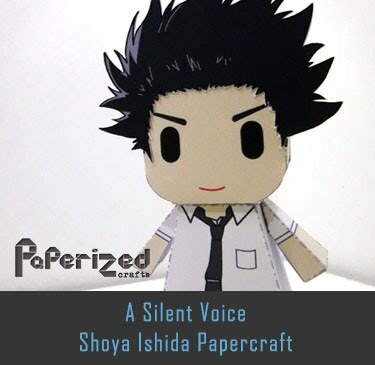 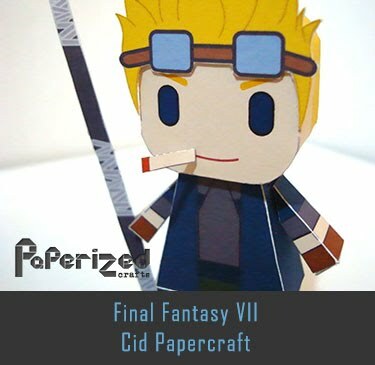 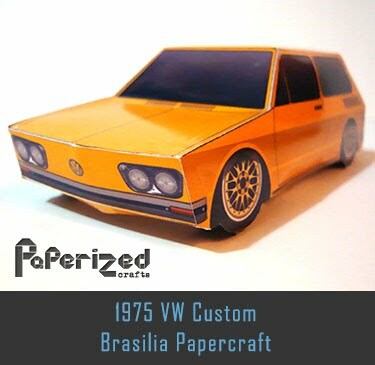 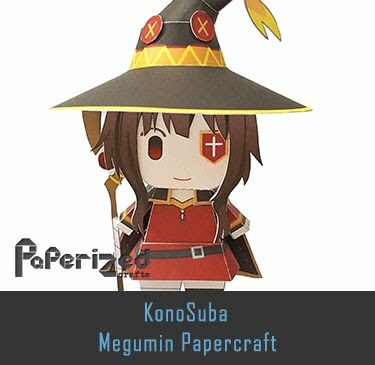 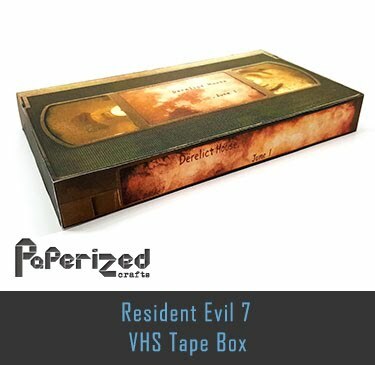 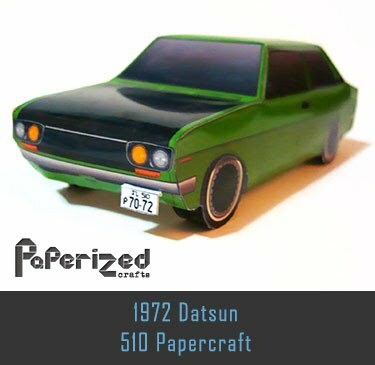 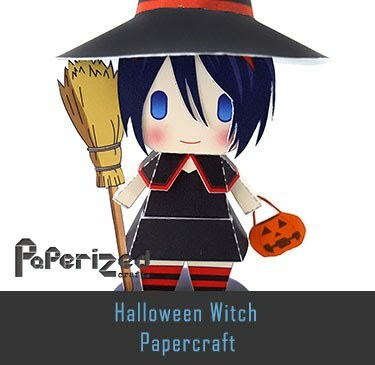 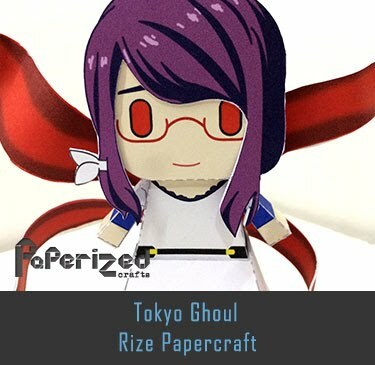 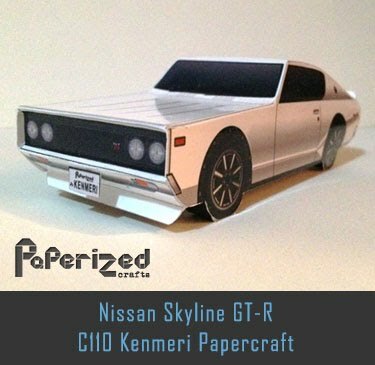 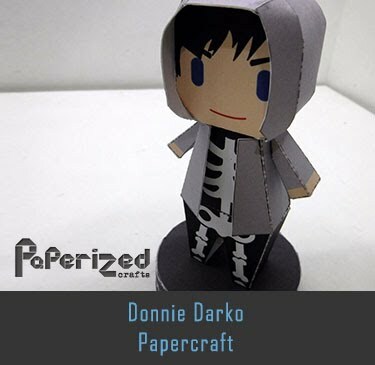 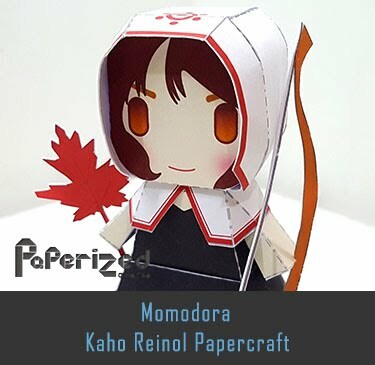 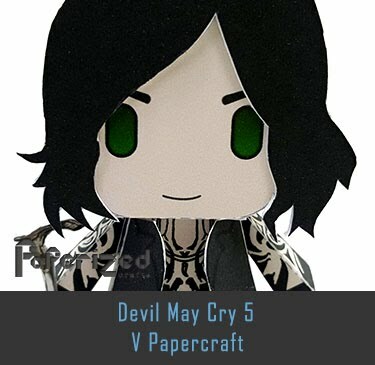 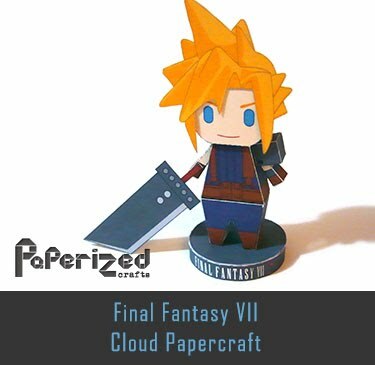 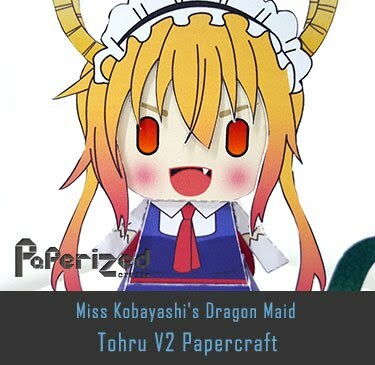 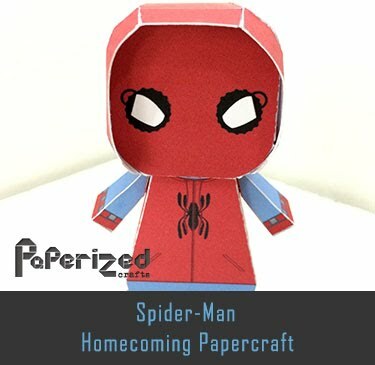 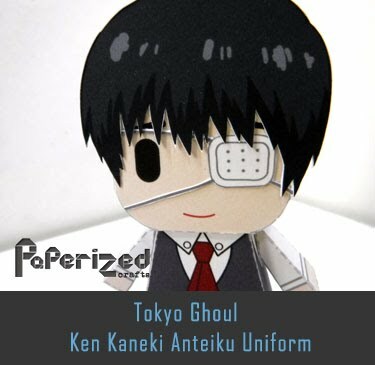 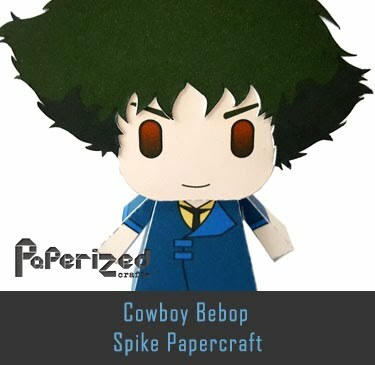 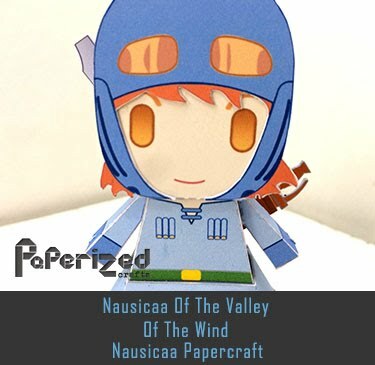 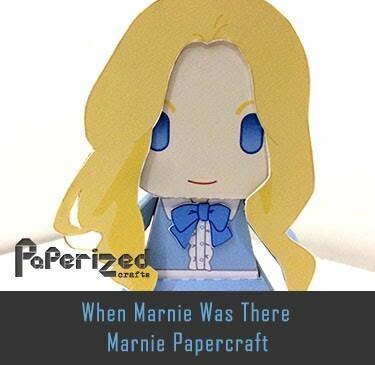 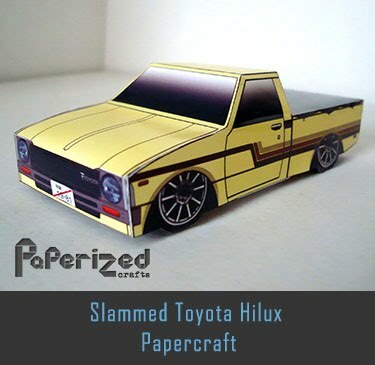 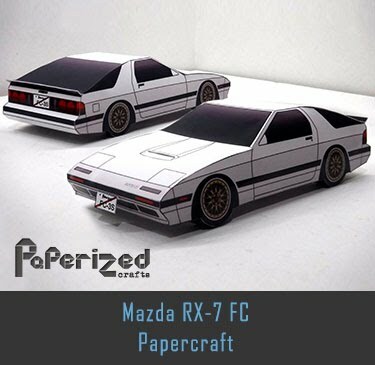 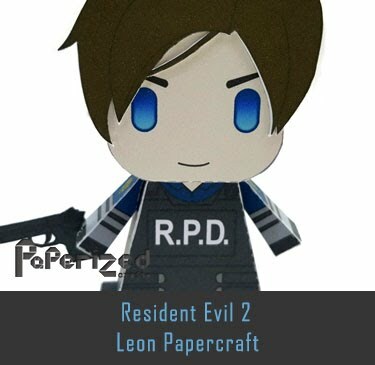 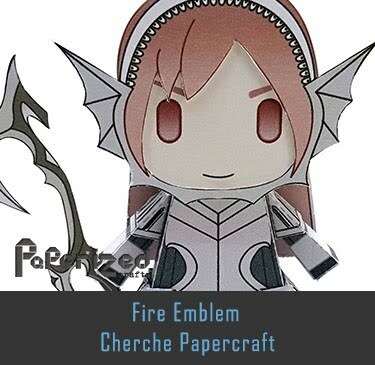 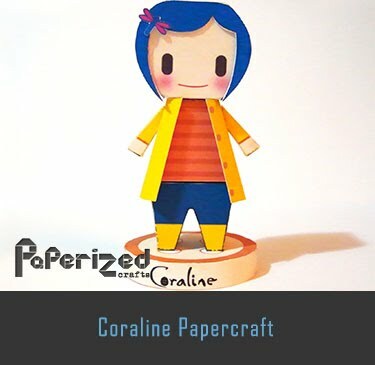 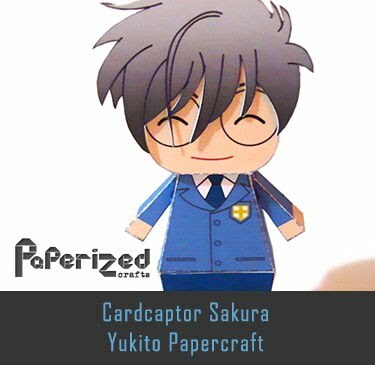 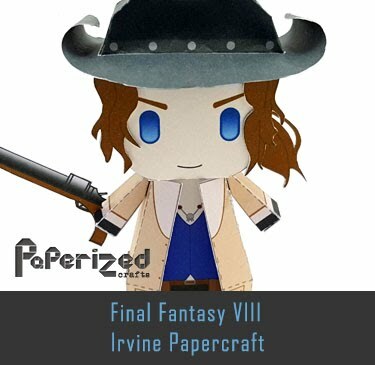 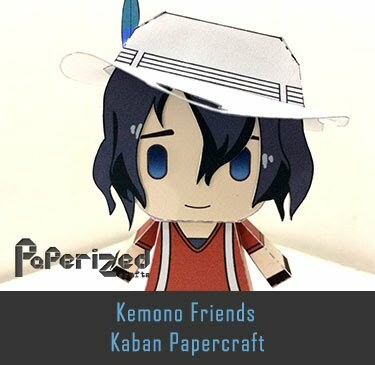 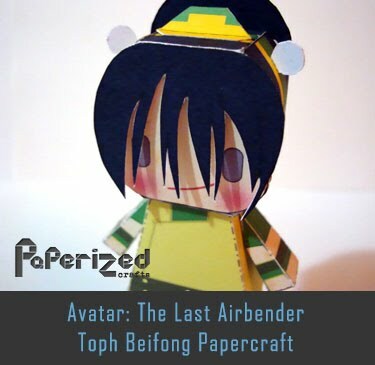 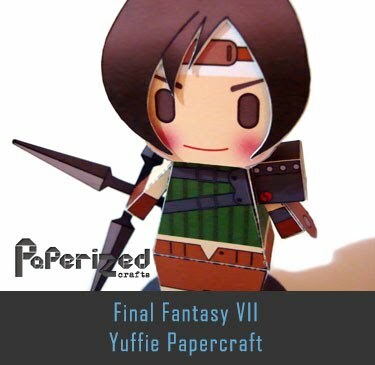 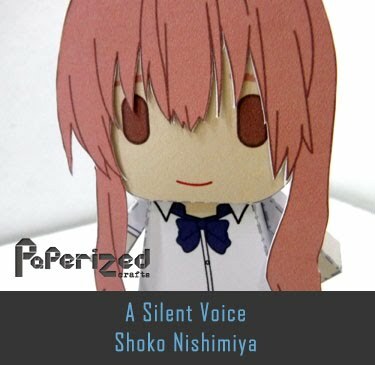 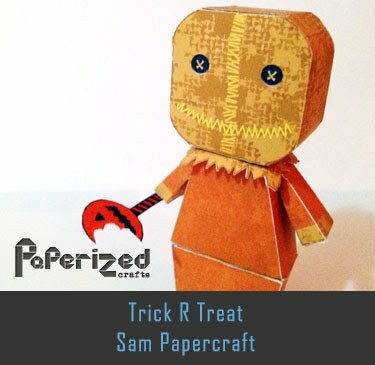 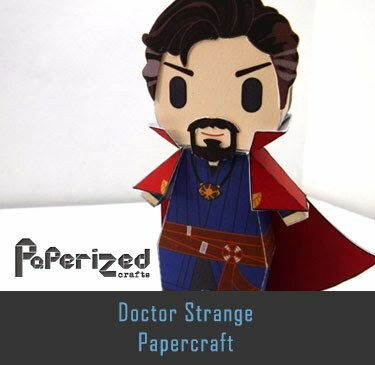 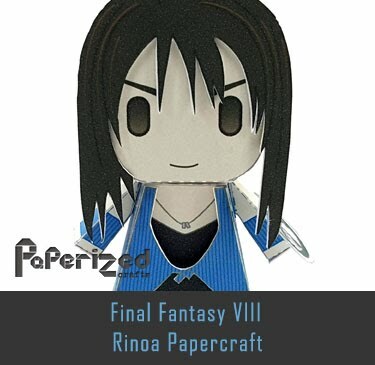 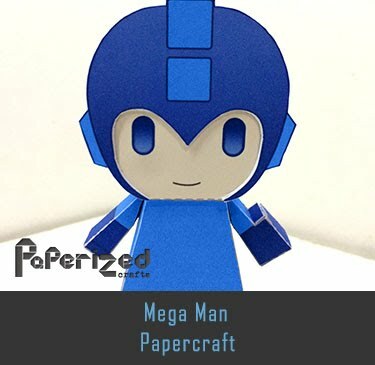 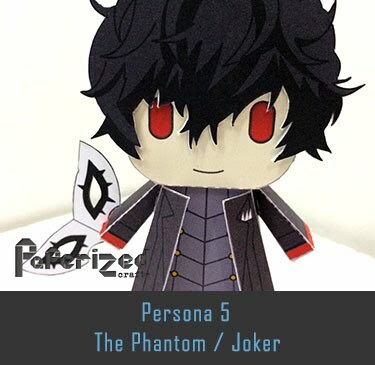 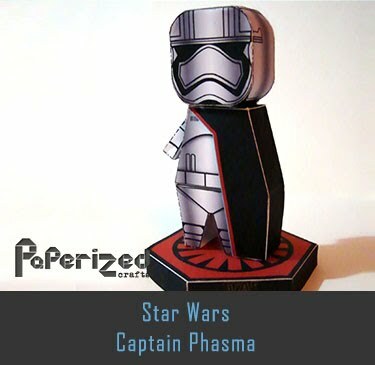 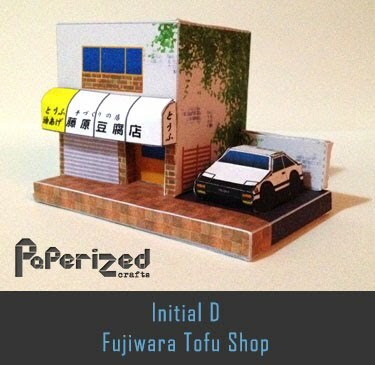 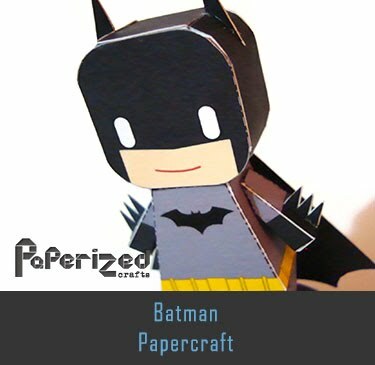 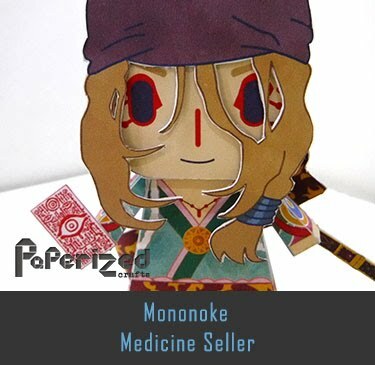 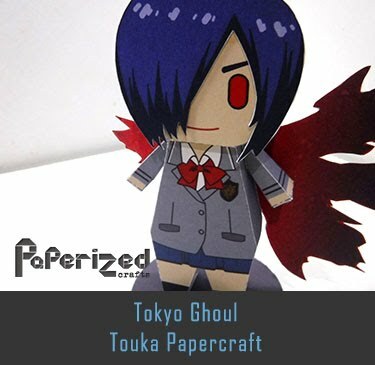 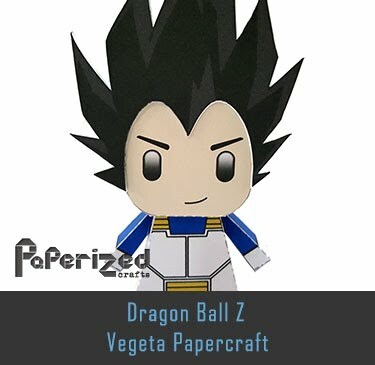 Papercraft created NadaskProjects from Deviant Art website.